PLEASE NOTE: Delivery available 12:30pm - 3:30pm and 7:00pm - 11:30pm. Delivery is not available between 3:45pm and 6:45pm. PLEASE NOTE: Delivery available 12:30pm - 3:30pm and 7:00pm - 11:30pm. Delivery is not available between 3:45pm and 6:45pm. Available only Mondays to Fridays. Not available on Eve of Public Holiday, Public Holidays and Special Occasions. Pictures shown may vary from actual food presentation. 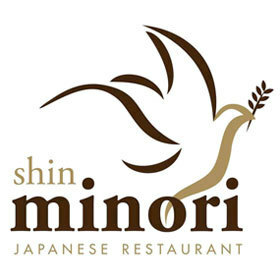 Shin Minori Japanese Restaurant reserves the right to replace food items that may not be available with a substitute of similar value. 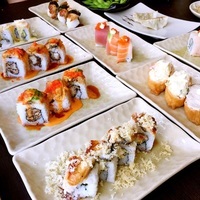 "Food is fresh and delivery timely. 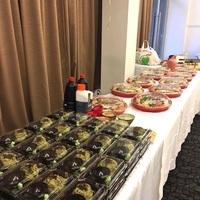 Will order a..."
"Enjoyed by our people at our event!"